Most divers don’t realize the PADI® system of diver education is designed to help newly-certified divers build confidence and improve their skills. Classes such as the PADI Advanced Open Water Diver course offer new divers the opportunity to explore different types of diving while developing the basic scuba skills learned during open water. Don’t be intimidated by the name, Advanced Open Water Diver is all about advancing your skills, not making risky dives. There’s no exam and you can enroll immediately after completing your PADI Open Water Diver certification. Gain additional diving experience under the supervision of a PADI Instructor who can help you polish your skills and answer any questions you may have. 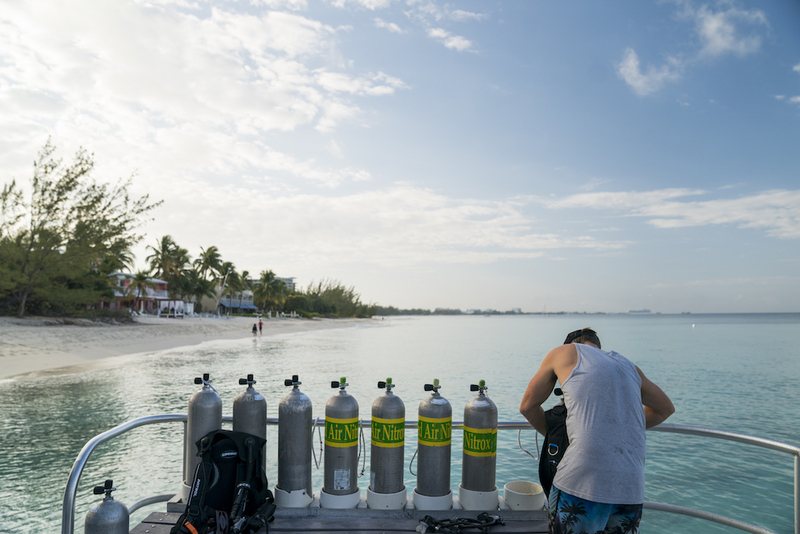 One way to think of Advanced Open Water Diver is as a specialty sampler course. The program includes five Adventure Dives: one focused on navigational skills, a deep dive below 18 m/60 ft and three specialty dives of your choosing. 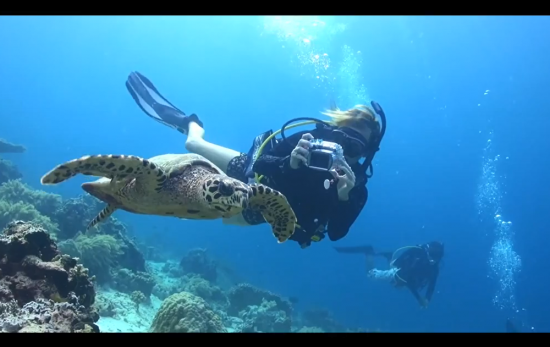 Want to try underwater photography or improve your buoyancy skills? Just ask your instructor. 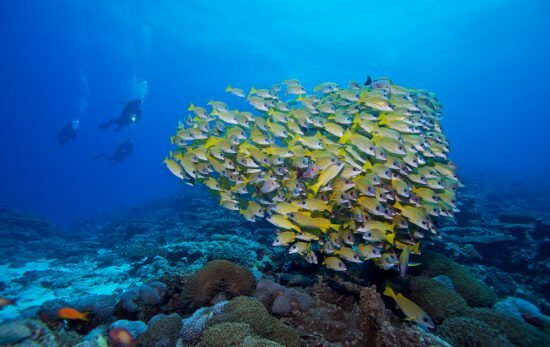 As an added bonus, your Adventure Dive may be credited toward the related PADI Specialty Diver Course. So, if you discover you like dry suit diving or underwater photography, you’ll already have one of the two dives required for certification already completed. 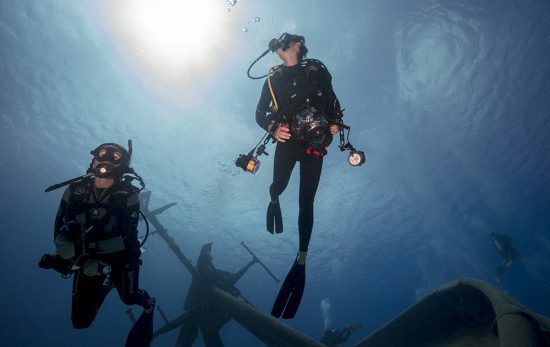 If you don’t feel ready to make a deep dive, or want to focus on a specific skill such as buoyancy or navigation, a specialty diver course might be the right choice for you. With a few exceptions, Open Water Divers can enroll in any PADI Specialty Diver course including PADI’s most popular specialty Enriched Air Diver. 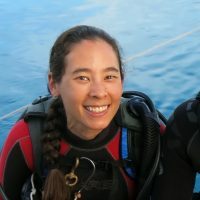 Want to learn more about dive gear? Try the Equipment Specialist course. Feeling self-conscious about your buoyancy skills? The Peak Performance Buoyancy class will have you hovering like a (PADI) Pro. In the PADI Rescue Diver course you’ll learn how to avoid common diving accidents and practice what to do in an emergency. 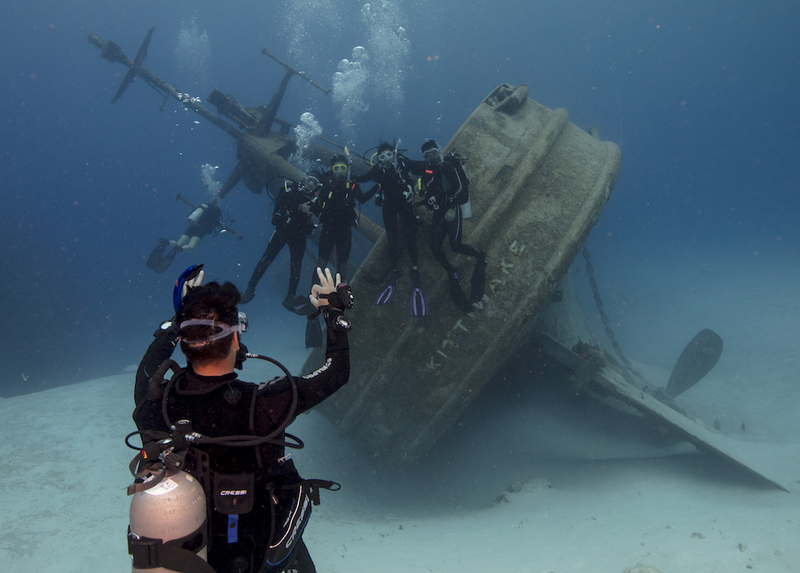 If you’re not sure if the Rescue Diver course is for you, ask your PADI Dive Center or Resort about observing, or even participating in an upcoming class. As a certified Open Water Diver you can take part in the Rescue Diver pool sessions and you’ll soon see why many divers say Rescue Diver is their favorite class. If you’re already an Advanced or Rescue Diver, the prestigious Master Scuba Diver rating may be closer than you think. Become a PADI Master Scuba Diver before 30 September 2018 and you could win a dive vacation for two to Anthony’s Key Resort in Roatan, Bay Islands. The prize package includes round trip airfare, seven nights accommodation and a basic dive package with Anthony’s Key Resort. View the official rules for details. If it’s been a year or more since your Open Water course and you’d like to brush up on your scuba fundamentals, try the ReActivate® Scuba Refresher Program. Review scuba concepts on your tablet, mobile device or computer at your convenience, then spend in-water time with a PADI Professional. You can quickly move through concepts you’re familiar with and spend extra time on things you don’t remember as clearly. It’s completely personalized and the perfect way to prepare for your next PADI course. Enrolling in additional scuba classes is the ideal way for new divers to hone their skills while continuing to explore the underwater world. Most classes can be completed within a few days or over two weekends, and you can save time by utilizing the PADI eLearning® system. Contact a PADI Dive Center or Resort to learn more or to enroll.